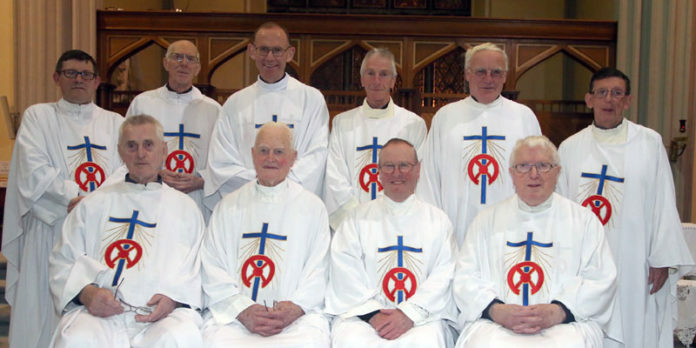 Congratulations to our Diamond, Golden, Ruby and Silver Jubilarians, pictured by kind courtesy of Fr. 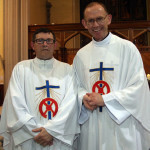 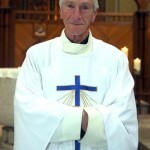 Stephen Farragher at the Chrism Mass. 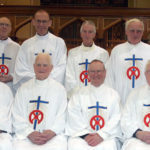 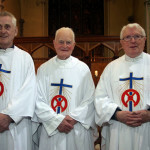 Diamond Jubilarians: L-R: Martin Newell, Martin Gleeson, Michael Goaley.  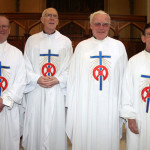 Golden Jubilarians: Padraig O Connor, John Garvey, John Cosgrove, John O Boyle.